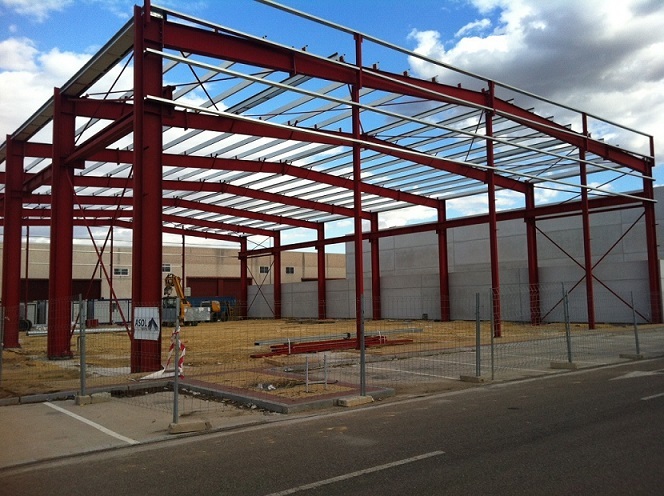 At the end of July, construction of our long-awaited second warehouse and new headquarters in Seville (Spain) started. During the past few weeks, excavation for the footing and installation of prefabricated pillars and beams were completed. Scheduled to be completed in December 2016, the new headquarters will be almost triple the size of our current base. 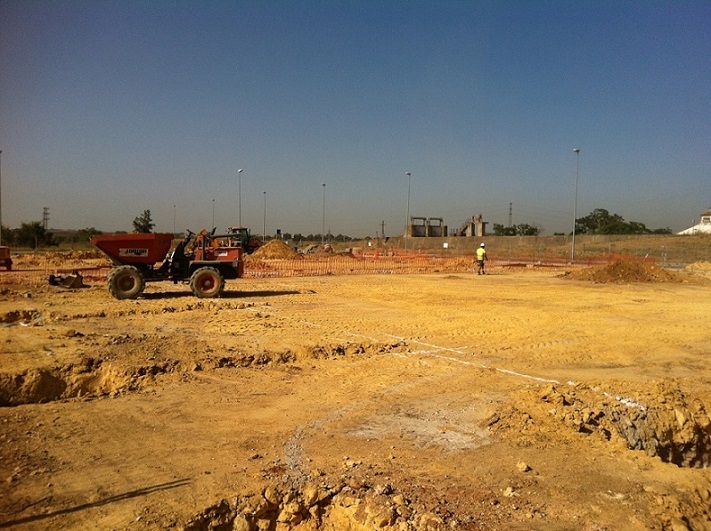 We will keep our clients and suppliers informed of the progress of the construction work.